Hon. 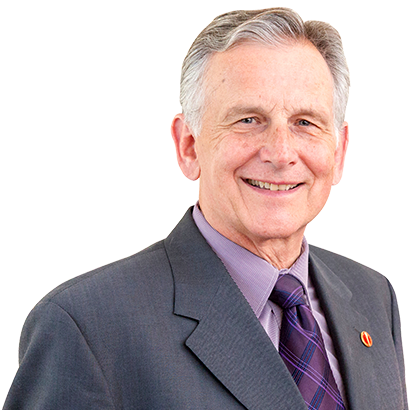 Larry W. Smith (Leader of the Opposition): Honourable senators, I rise today with a heavy heart to offer my deepest condolences to the victims and their families of the terrible incident that took place in Toronto yesterday. To the 10 people whose lives were taken, our prayers are with your families during this difficult time. To the 15 people who continue to fight in hospital, we offer you our prayers as strength for your perseverance during your recovery. There is no place for this kind of violence in our cities, our communities or our country. We stand with all of those impacted by this tragedy. I would like to especially thank the men and women who make up our dedicated police force and first responders for their brave efforts in times of crisis. Thank you for your bravery, your diligent action and your commitment to keeping our communities safe. Together, we stand in support for all people of Toronto, and across Canada, as we work together to encourage kindness in our communities. May we come together in solidarity to support those who were impacted by this tragedy and thank those who work so hard to protect our communities.